As a leader and decision maker, we know you’re busy. We also know you are constantly looking for ways to work smarter and more effectively in your leadership role. Management has never been more complex and challenging, and we believe that senior managers who are savvy users of evaluation are more likely to be more effective leaders and decision-makers. We’ve created an innovative and freely accessible mobile learning course that is designed to quickly increase your understanding of evaluation by maximizing those stolen moments of productivity in your busy day. 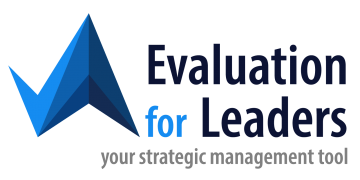 Evaluation for Leaders is a professional development course that you can access on our laptop, phone, or tablet, anywhere, anytime. 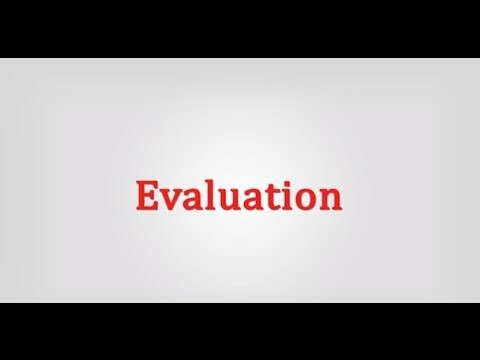 The intent of this course is not to teach you how to do evaluation, but rather how to better use evaluation in your day-to-day decision making and organization overall. We don’t promise to provide you with easy solutions, but we do have practical information and just-in-time tips for using evaluation to do things differently. At the end of this short course you’ll have a greater appreciation for how you can better support evaluation in your organization so it can better support you. Note the course is best viewed on a tablet or laptop. Preferred browsers are Chrome, Firefox, or Safari. It does not work well on Internet Explorer.